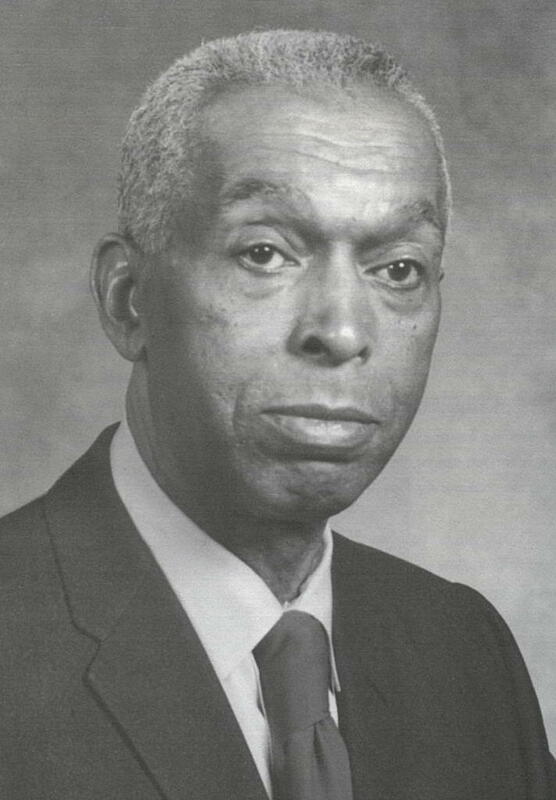 Tribute to John W. Tolbert, Jr. Lunch Menu & Payment Info. John W. Tolbert, Jr., was born in Charlestown, West Virginia, on July 12, 1905, to John W. Tolbert, Sr., and Sarah Dabney Tolbert. 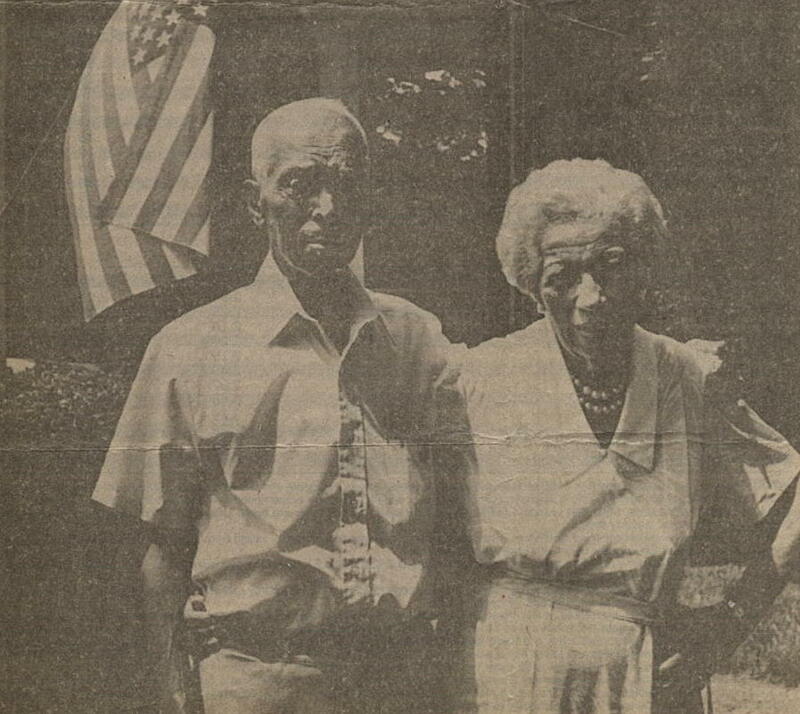 The events of John Tolbert's life are woven into the fabric of history. A telling clue lies in the advice his father felt compelled to give him: "When you move into a new town, son, find a preacher or a church or a policeman and let him know who you are." Charlestown, West Virginia, was a hamlet of less than 1,500 people in 1905 when John was born into one of the oldest black families there. The Tolbert's could afford to raise their children in a comfortable home, for John's father was a chef in the private car of the president of the C&O Railroad. 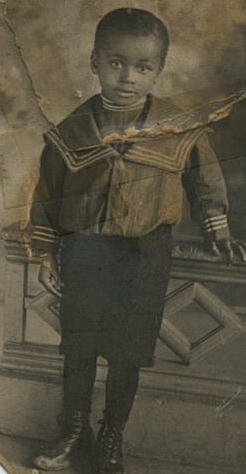 In those days Charlestown had no high school, and he was sent to Washington, D.C., to attend Dunbar High School. 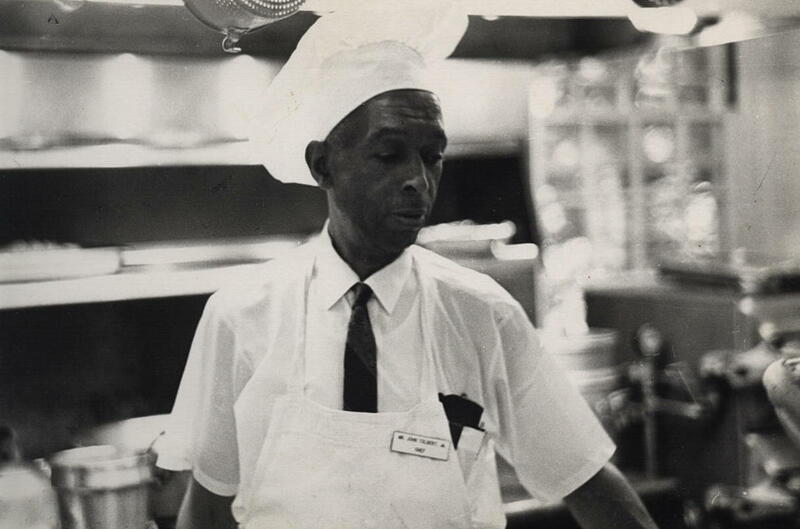 With a course in business administration under his belt, "Buster", as he was known, returned to Charlestown and soon opened Tolbert's Café. But the happy-go-lucky twenties gave way to the Great Depression, and he began looking for greener pastures. In 1931, a friend tipped him off to a job as chef in the home of D. D. Sands, the wealthy president of Middleburg Bank and Mr. Tolbert moved to Loudoun County. In 1941 he had a job as a school bus driver for Loudoun County schools at $1.25 an hour. He brought children from Bluemont and Rockhill to Leesburg for school. 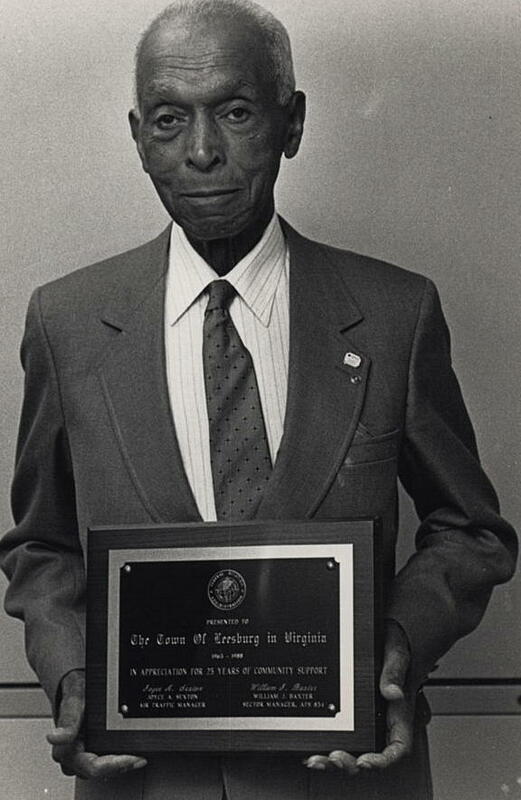 By 1976 Mr. Tolbert was a well-known figure in Leesburg, and he was appointed to a seat on the Town Council. He served for 14 years, never missing a Council meeting. For two years, he served as vice-mayor. As councilman, Tolbert used his vote and influence for the betterment of the town. He helped Leesburg win designation as a "Tree City." He served on the building committee for the Arthur Godfrey Wing at Loudoun Hospital. In 1981 he was named Chamber of Commerce Man of the Year. For years, he served on the vestry of St. James Episcopal Church. In 1991 he was named Loudoun Times-Mirror Man of the Year for 1990 for his service to the community. 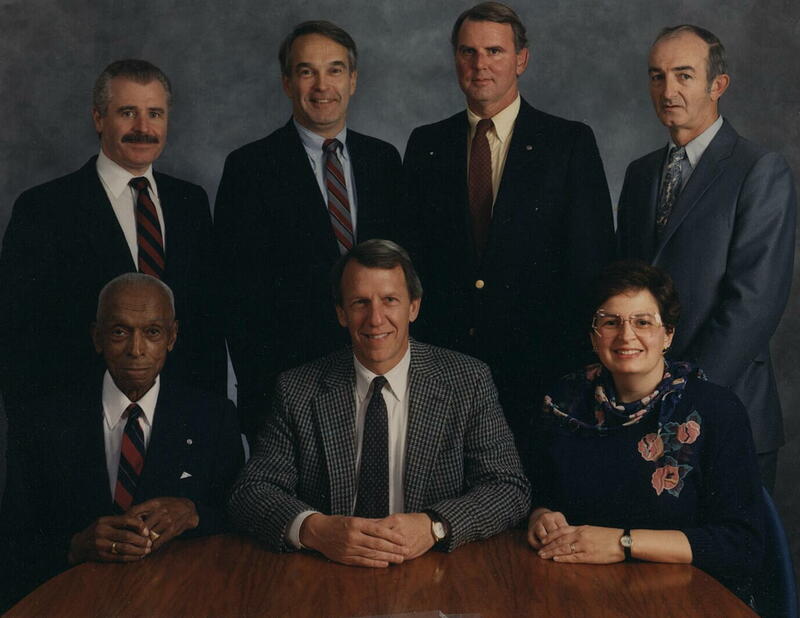 Along with many activities Mr. Tolbert served as president of the Kiwanis Club, chairman of the Environmental Advisory Commission, president of the local branch of the NAACP, on the board of the American Red Cross, president of Keep Loudoun Beautiful; chairman of the Corrections Resources Board and on the Leesburg Airport Commission for eight years. 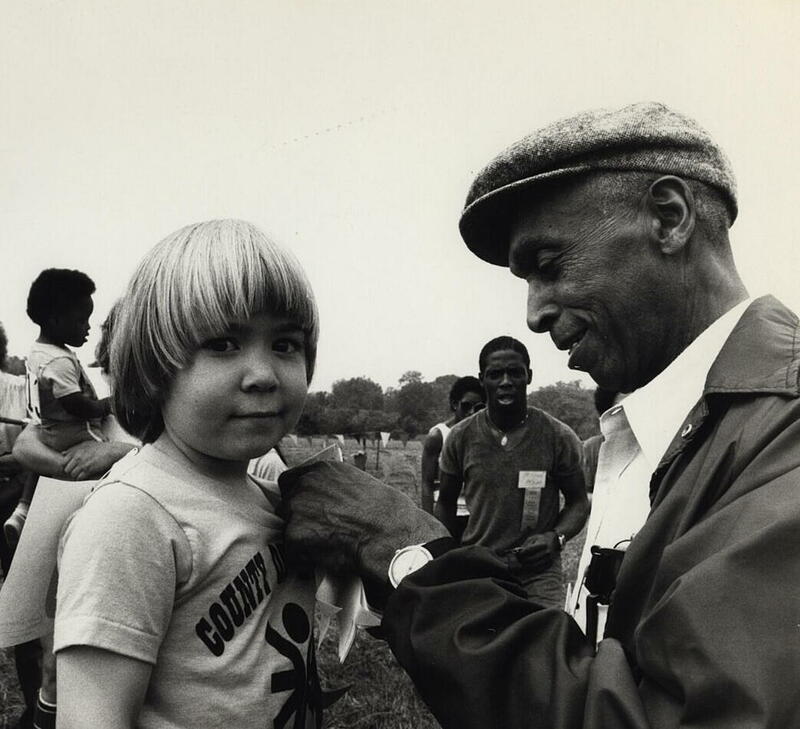 Mr. Tolbert was the person responsible for selecting the site for the Banneker and Douglass Elementary Schools. 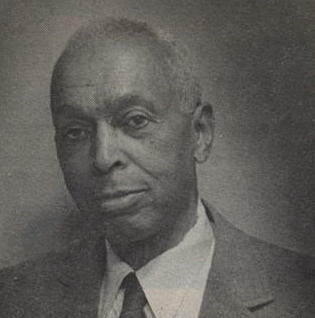 He is also credited with being directly responsible for the establishment of the business program at Douglass High School, which provided many black students with training for clerical and professional jobs. During the early 60's, he served as a liaison between the black and white communities as integration of business and cultural agencies was peacefully achieved. John Tolbert and his wife raised three children of their own and the daughter of a friend who died of cancer. His family has vivid memories of a father who provided a comfortable home for his family despite a limited income. He always insisted that his children study hard and be respectful of others. The advice that he gave was that an "education is something nobody can take away from you." Mr. Tolbert was once asked what he would say to a young man starting out today? "Go to college! Young people have so many more opportunities than I had when I was growing up. When you hear these kids say they don't know what they want to do with their lives, it's not because they don't care, it's because they don't know how to decide. Look at the number of opportunities they have to choose from." John Tolbert loved people and the work he did in his community. 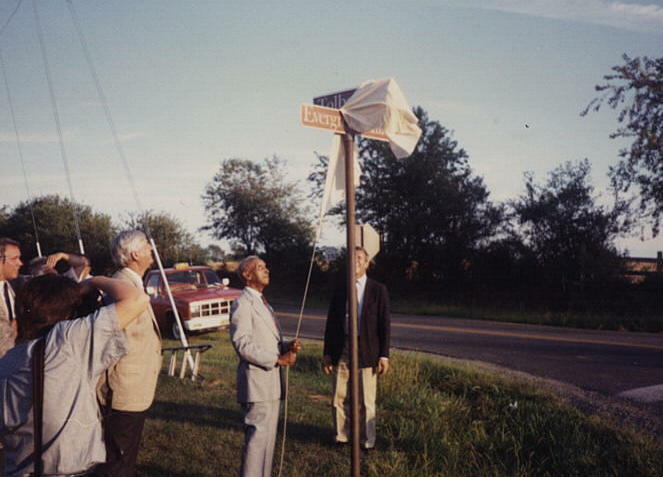 The love was returned by the citizens of Loudoun County --- the John Tolbert, Jr. Building, Tolbert Lane and John W. Tolbert, Jr., Elementary School. at the Dedication Ceremony from the opening of John W. Tolbert, Jr. Elementary . Pictures used by permission of John W. Tolbert, III.